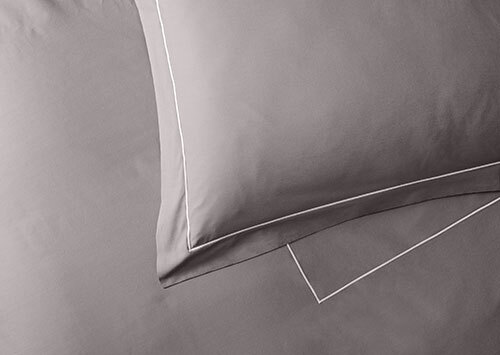 Make everyday moments more luxurious by choosing the best essentials. 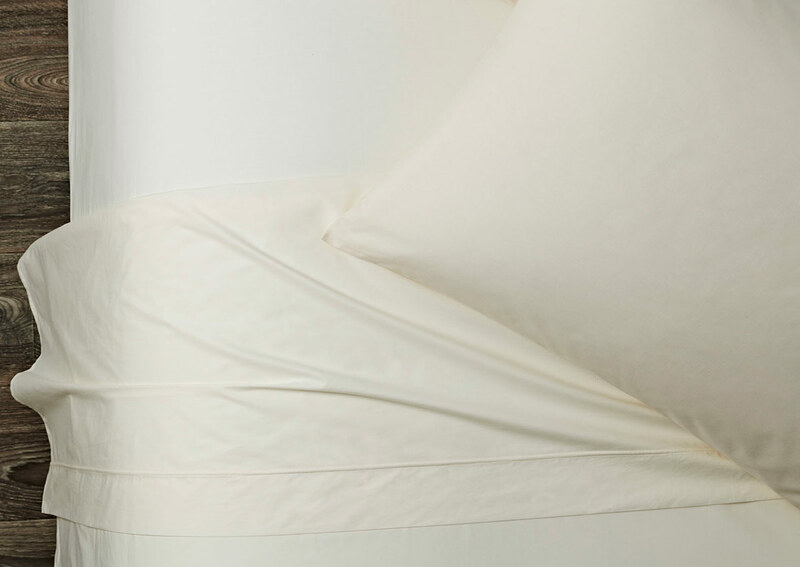 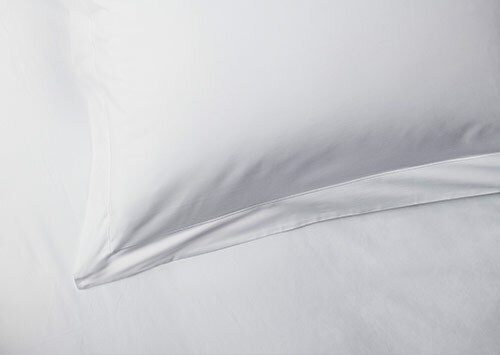 Create lush layers with this Sofitel ivory flat sheet, crafted in Italy from 400-thread-count percale cotton. 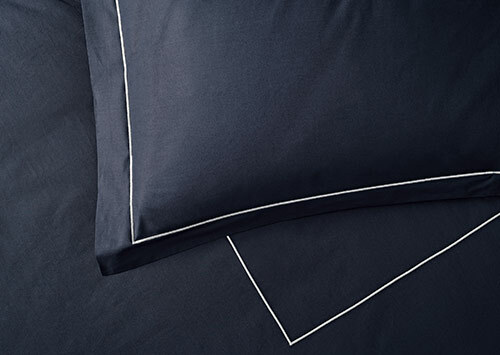 Percale is breathable, cool to the touch and marvelous in every season.